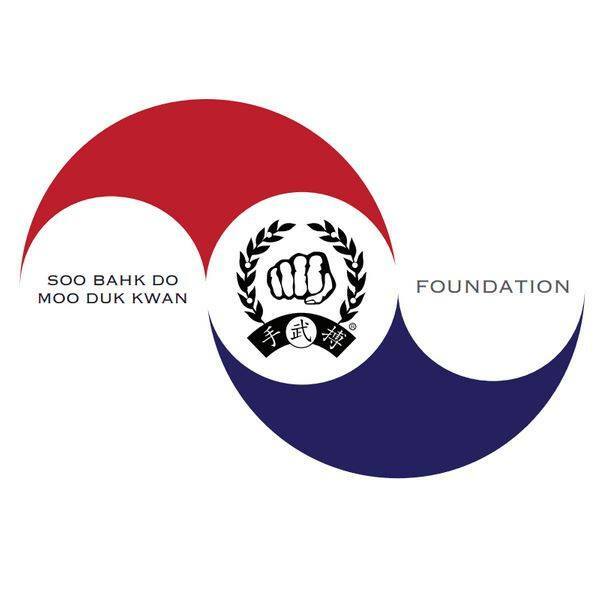 About - United States Soo Bahk Do Moo Duk Kwan FOUNDATION, Inc. The name of this Foundation is and shall be the United States Soo Bahk Do Moo Duk Kwan Foundation, Inc., herein referred to as Foundation. The place of business of this Foundation shall initially be 20 Millburn Avenue, Springfield, NJ, but it may establish other principal places of business and other offices at such other places, either within or without the State of New Jersey as the Board of Directors may from time to time determine. This Foundation is organized and shall be operated as a nonprofit corporation solely and exclusively for charitable, educational and scientific purposes. Without limiting the generality of the foregoing or the character of the affairs to be conducted by the Foundation in the future, the mission of Foundation shall be to directly or indirectly further and encourage the study, the practice, and the growth of public recognition of the Soo Bahk Do® Moo Duk Kwan® martial art system as licensed to do so by the United States Soo Bahk Do Moo Duk Kwan Federation, Inc. The Foundation will do so by hosting educational seminars and events, distributing educational materials, literature, videos, etc. obtaining grants, soliciting donations, and other revenue sources that fund, through scholarships, donations and grants, or directly conduct community programs and cultural and educational activities to promote the Soo Bahk Do® Moo Duk Kwan® martial art system and its philosophy of conflict prevention, improving human relationships and moving toward world peace and harmony among all people. Consistent with the foregoing purposes and subject to all other limitations, restrictions and prohibitions set forth in these Articles, this Foundation shall have all the powers specified in the State of New Jersey, and to do all and every thing necessary, suitable and proper for the accomplishment of the purposes or attainment of the objects hereinabove set forth either alone or in association with other individuals, corporations or partnerships, including federal, state, county and municipal bodies and authorities; and, in general, to do and perform such acts and transact such business in connection with the foregoing objects not inconsistent with law; provided, however, that the Foundation shall not perform any act or transact any business that will jeopardize the tax exempt status of the Foundation under Section 501(c)(3) of the Internal Revenue Code and its regulations as such Section and regulations now exist or may hereafter be amended or under corresponding laws and regulations hereafter adopted. No substantial part of the activities of the Foundation shall be carrying on propaganda or otherwise attempting to influence legislation; nor shall the Foundation participate in or intervene in (including the publishing or distributing of statements) any political campaign on behalf of or in opposition to any candidate for public office.